Cup of Data, a B2B marketing science solution, has entered a strategic OEM partnership with the sales and marketing intelligence platform InsideView. Cup of Data aims to provide its users with smart data and predictive analytics to enhance ABM campaigns and boost engagement. 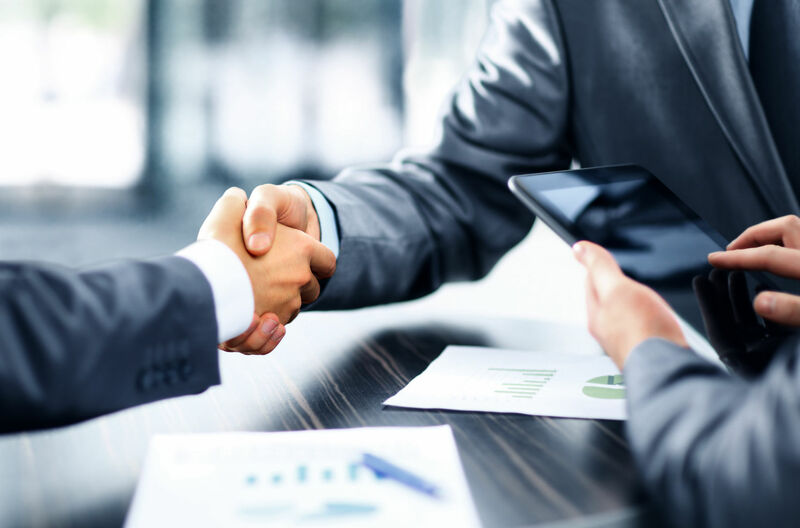 The partnership will connect behavior data from Cup of Data’s machine and deep learning models with account and contact data from InsideView to provide enhanced insight into leads.